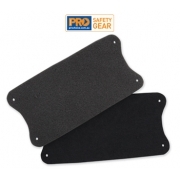 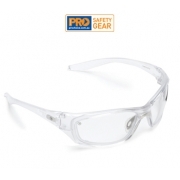 Protecting your eyes from the risks brought by your job is one of the most important things to consider. 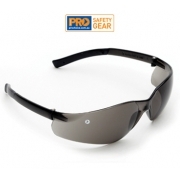 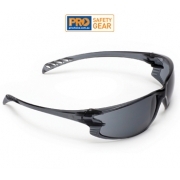 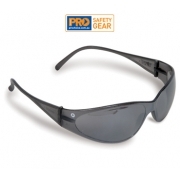 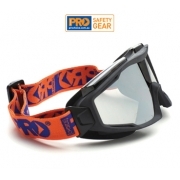 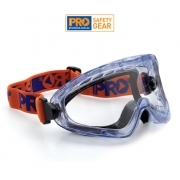 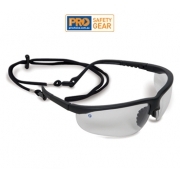 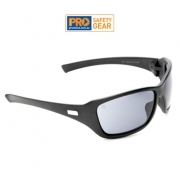 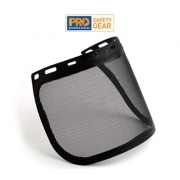 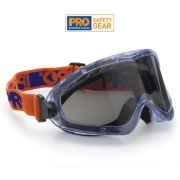 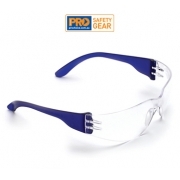 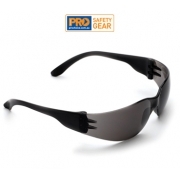 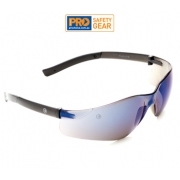 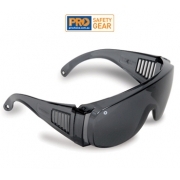 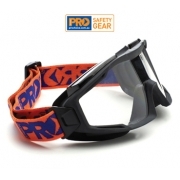 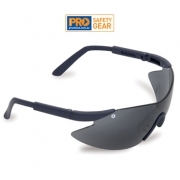 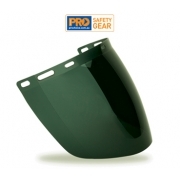 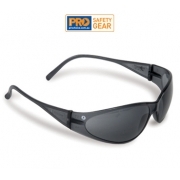 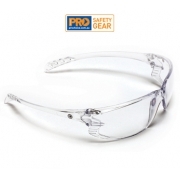 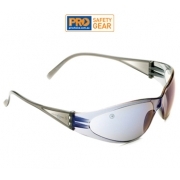 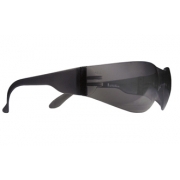 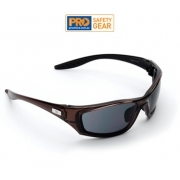 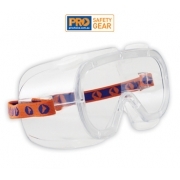 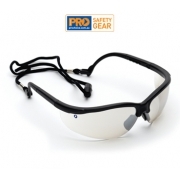 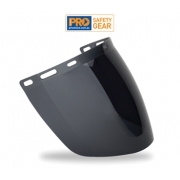 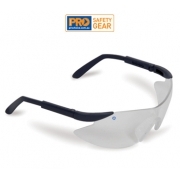 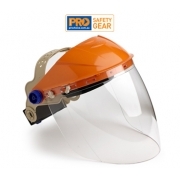 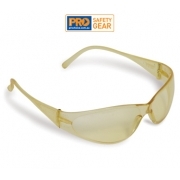 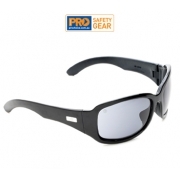 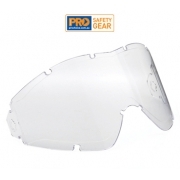 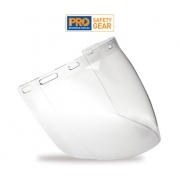 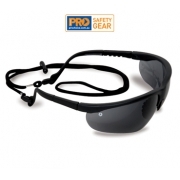 AA Safety and Workwear offer variety of safety equipments like glasses that will best suit your needs. 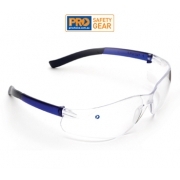 Comfortable, stylish and safe are the primary characteristics of a best safety protective workwear like safety glasses. 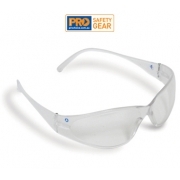 And we make sure that all of these characters possessed by each of our safety glasses products. 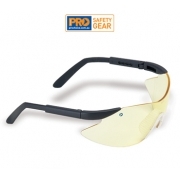 There are number of items you can choose from – different styles, designs and colours but functioned only as a single item to protect your eyes. 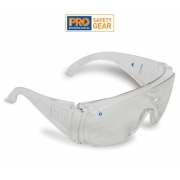 Safety glasses are almost for everyone now days and not limited for workaholics only.